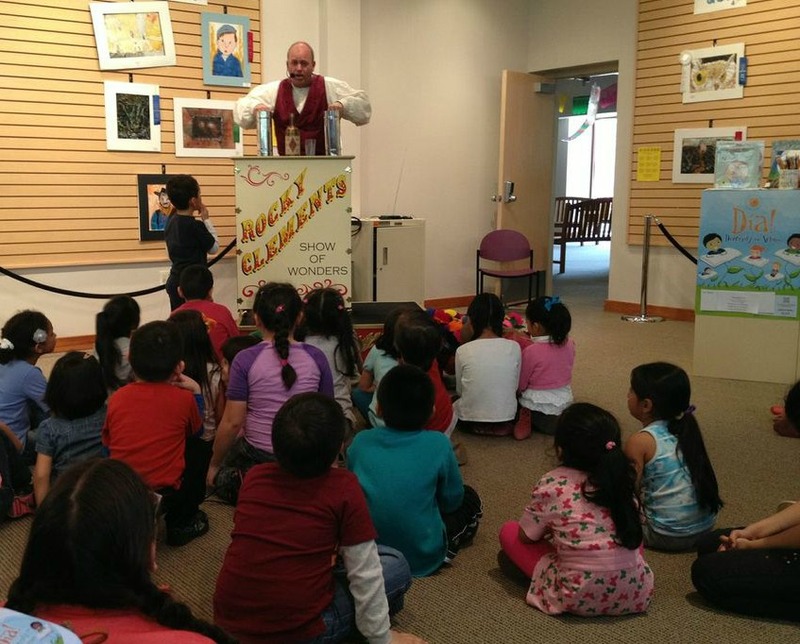 The Día 2013 season was a huge success with a record 527 libraries hosting Día programs of all shapes and sizes. Over 25 different languages were featured at celebrations in 40 states. Día programs ranged from an outdoor festival in San Francisco to storyteller’s reading classic children’s books in English, Spanish and Japanese in Athens, Tennessee to everything in between! The 2013 Día season was also the inaugural year for the Día Family Book Club. Through the Everyone Reads @ your library grant funded by the Dollar General Literacy Foundation, the Association for Library Service to Children (ALSC) administered 12 grants to public libraries to host book clubs for their community. Download and use the free Día Family Book Club Toolkit to assist in creating a club at your library today! Through Día, libraries Celebrate children and connect them to the world of learning through books, stories and libraries. Programs nurture cognitive and literacy development in ways that honor and embrace a child’s home language and culture. Be part of the Diversity in Action next year, and throughout the year, by hosting and registering your Día programs! And be sure to check out all of the great resources that ALSC makes available to help aid your celebration!